1.1.1 How To Get Rs 75 Cashback on Recharge at Freecharge ? Freecharge is again come back with new and amazing offer where you will get 100% cashback on recharges and bill payment of Rs. 75 or more. 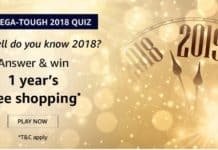 Maximum CashBack is Rs. 75. 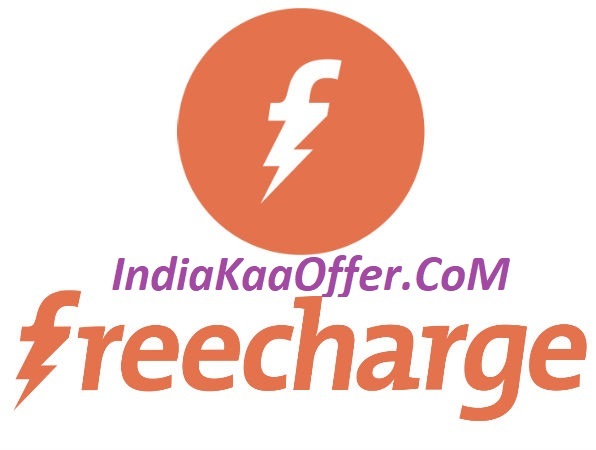 Freecharge Rs 75 Cashback Recharge Offer LOOT75. This offer is on First Transactions. This means this offer is available for new users. 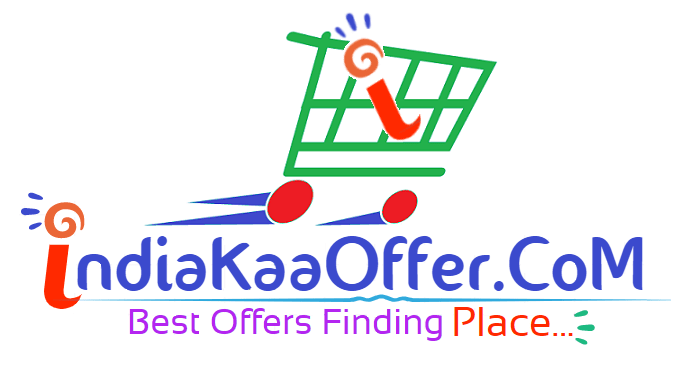 So loot this one and keep visiting for more latest offers. How To Get Rs 75 Cashback on Recharge at Freecharge ? 2) Now Login or Sign Up And Verify Otp. 5) Make payment with DC,CC or Net Banking. 6) Done.. your cashback will be added soon. Valid on successful Recharges & Bill payments done. Only for Specific/Selected Users of Freecharge. Minimum Recharge/bill payment amount is Rs 75 or More. 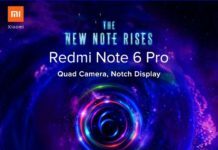 LOOT75 promocode has to be applied to avail cashback offer. Valid on Credit Card/Debit Card & Netbanking transactions only. Not Valid for Add Cash Transactions & transactions done via FreeCharge Balance.